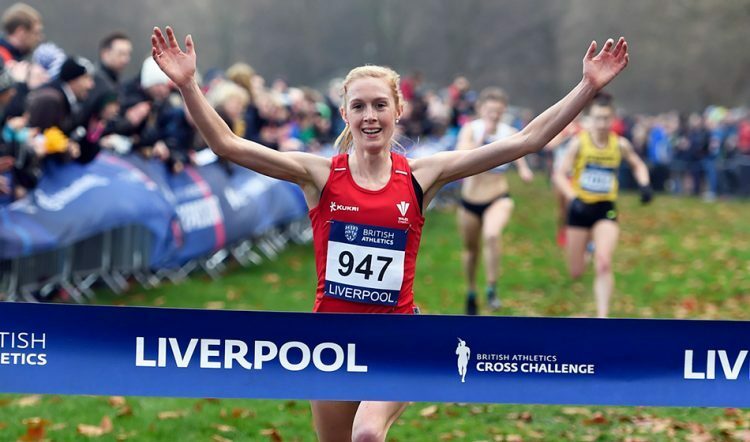 There were quick times, comebacks and plenty of impressive performances as cross country battles were fought and Great Britain vests earned at the British Athletics Cross Challenge at Sefton Park in Liverpool. 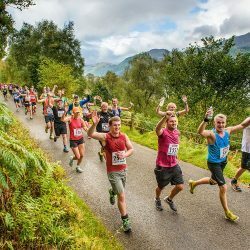 In what were near perfect conditions, an event which doubles as the trials for next month’s European Cross Country Championships saw Ross Millington speed to an excellent senior men’s victory while Charlotte Arter won a memorable – and very tight – women’s contest on what was a hugely successful day for Welsh athletes. 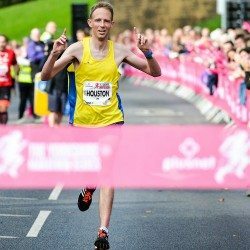 It wasn’t so long ago that Millington was competing in the 10,000m at the Rio Olympics, but injury problems have blighted him since. Some good performances on the road over the summer hinted at his form coming back and the Stockport Harrier absolutely flew to victory over the firm ground in Liverpool. 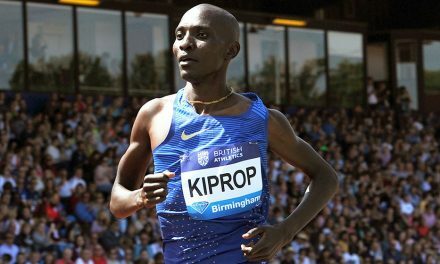 With the first four finishers automatically making sure of a place on the plane to Tilburg in Holland, he clocked 28:00 over the 9.8km course to break the tape, followed by Nick Goolab (28:04), Marc Scott (28:05) and Cardiff Cross Challenge winner and Liverpool Harrier Charlie Hulson (28:06). Dewi Griffiths was three seconds behind in fifth. “It felt quite different to previous years,” said Millington. “Normally the group gets away quite quick and when I looked around there was always a load of guys there. I kept looking for Dewi because he likes to press from the front and I was waiting for that. 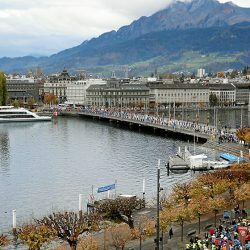 The senior race incorporated the men’s under-23 event where, again, the first four across the line made sure of European travel before Christmas. Leeds City’s Emile Cairess was first to secure his spot, coming home in 28:23 and just edging Southampton’s Mahamed Mahamed, winner of the Milton Keynes Cross Challenge. Thames Valley Harrier Paulos Surafel followed three seconds behind, while Oliver Fox of Wells City Harriers continued his very impressive cross country season. 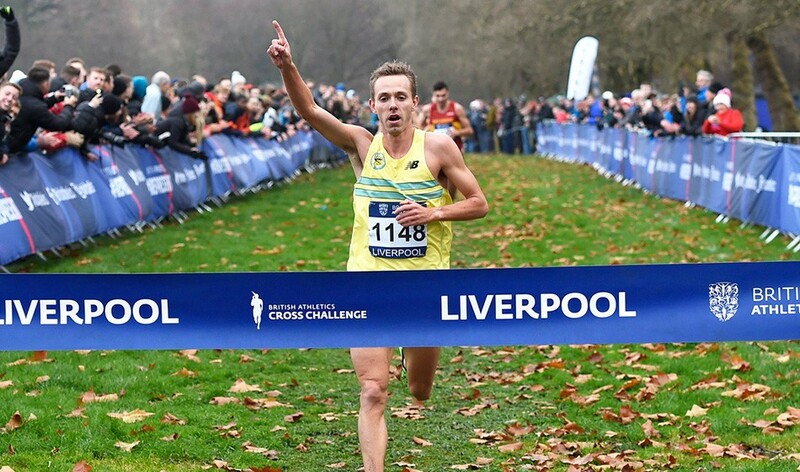 Welshman Jake Heyward was a classy winner of the men’s under-20 event and looked utterly dominant as he hit the line in 19:41 over the 6.7km course. Corby’s Isaac Akers got closest to him, 12 seconds behind, while Tom Mortimer, Matthew Willis and Jack Meijer followed. Those five landed their British vests in the process. Charlotte Arter’s sprint for the line proved to be the difference in a keenly-fought senior women’s race which suggests Britain will have a very strong team to field at the European Cross. 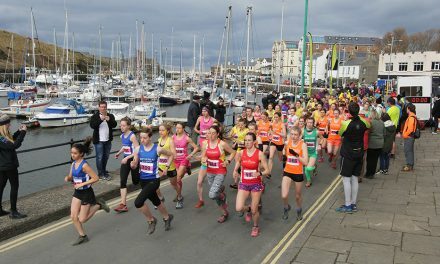 Running shoulder to shoulder with Jessica Piasecki, whose resurgence continues at pace, the Cardiff athlete managed to pull away in the tough, slightly uphill, finishing straight to take a four-second winning margin and clock 26:10 over the 8.1km route. 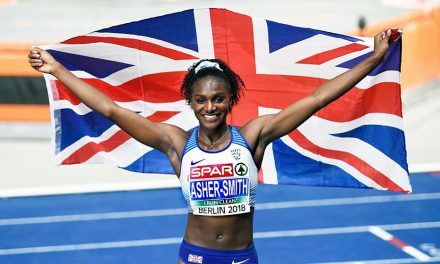 The Welsh success continued as Swansea’s Verity Ockenden just pipped Piasecki on the line, with both athletes being given 26:14, while two seconds behind came Melissa Courtney, Commonwealth 1500m bronze medallist for Wales earlier this year. 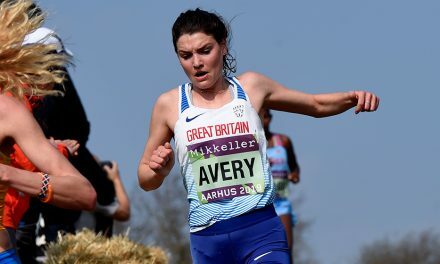 Those four are certain to be heading for Holland, while fifth-placed Kate Avery – winner at Milton Keynes – looks certain to join them after another strong run. “It was a really quick race out there. I just had to try and stay with the leading group and I knew all the work would be done on the last lap,” said Arter. “I thought Jess would go earlier, then she came back on my shoulder and I gave it my all in the final turn. Also definitely booked for Euro Cross action will be the under-23 quartet of Amy Griffiths (26:48), Poppy Tank (27:18), Dani Chattenton (27:33) and Abbie Donnelly (27:51). 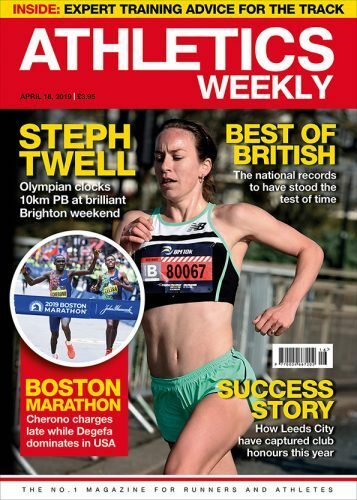 The Welsh winning habit was in evidence again in the women’s under-20 race, with Swansea’s Cari Hughes winning another very tight 4.4km affair in 14:41 and pipping Bracknell’s Amelia Quirk (14:42). 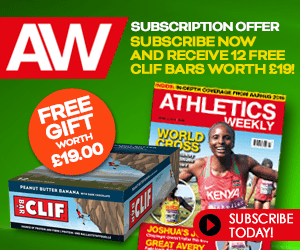 Khahisa Mhlanga of Herts Phoenix was third in 14:45, with Cornwall’s Grace Brock and Forres Harriers’ Anna Macfadyen completing the European qualifying quintet. 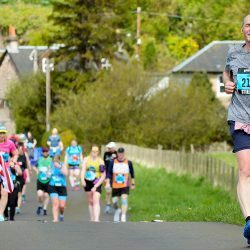 In the other age group races, triathlete Hamish Armitt of Giffnock North was a convincing under-17 men’s winner, Charlotte Alexander enjoying women’s victory. The under-15 honours went to Woody Jerome and Beatrice Wood in the boys’ and girls’ races respectively while, in the under-13 races, Fife AC’s Isla Thoms made her journey south worthwhile with an excellent win in the girls’ event, while Isaac Morris came out on top in a tough battle with William Rabjohns. Oberon Kearney was the first winner of the day in the under-11 boys race, with Molly Carvell winning the girls’ title.